With our experience we can make the telematch enjoyable and fun for all ages! for that reason, the Honey Badger ( IIS' new mascot) represents them best. 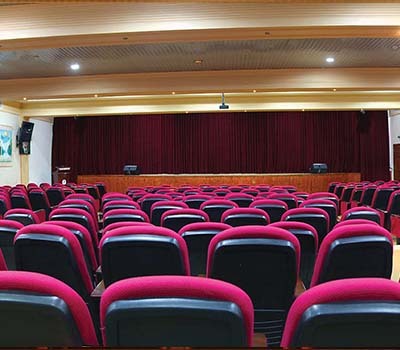 The IIS Auditorium seats 400 guests to watch our brilliant students perform with all of their hearts. School productions include student dramatic and musical performance, graduations, student honoring, and student or parents workshops. Students at IIS learn by doing and working as researchers in the field of academic specialization. Here at IIS we ensure labs of are highest quality and are regularly renovated and equipped with state of the art instruments. Our mission is the safe and efficient transportation of students to and from school. 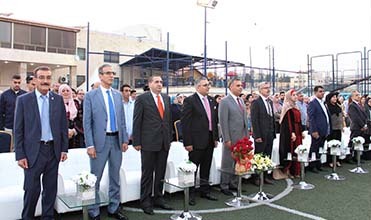 Providing students with the latest curricula based on international standards, in addition to providing value programs that install a sense of belonging to their society through community service programs, which are implemented in the students’ lives and their future. To prepare a generation that is loyal and patriotic. A generation who is committed to faith, a scholar for life, a creative thinker, an active debater, a dynamic leader, Influential, and able to leave a positive impact on humanity. Integrates a culture and helps distinguish one culture from another. As a member of the International Independent school community, I commit to be truthful, to respect the property, works, and efforts of others, and to conduct myself with honour at all times. The Honor Code supports virtually every facet of the , International Independent School Mission Statement and is the foundation on which our community of trust is built. Personal honor is something that must be consistently and constantly practiced and refined. The IIS welcomes you during their summer working hours from Saturday to Thursday from 8:30 am to 3:00 pm. 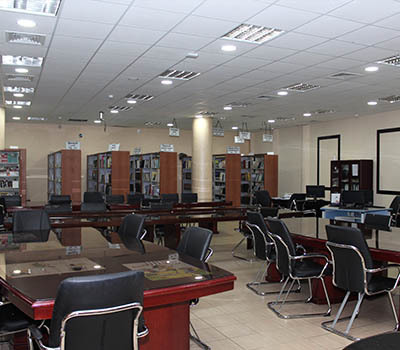 The schools' library was designed in accordance with unique specifications supported. 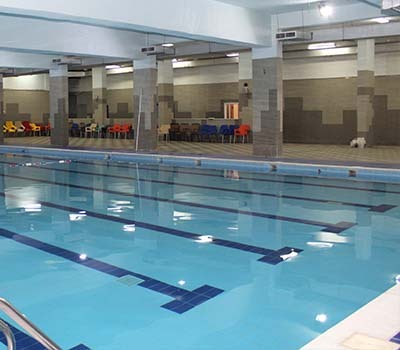 Our swimming pool offers a valuable development opportunity for pupils and also a desirable recreational facility which may be shared with the community. Theatre students have a variety of work and performance spaces at the International Independent Schools. 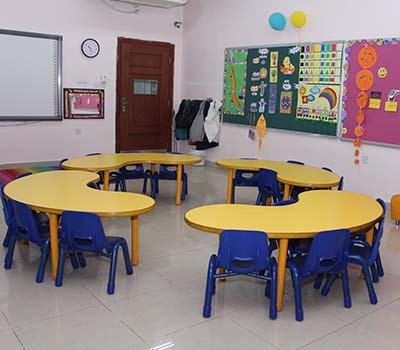 Our aim at the International Independent School Kindergarten is to create a joyful, safe and stimulating atmosphere. 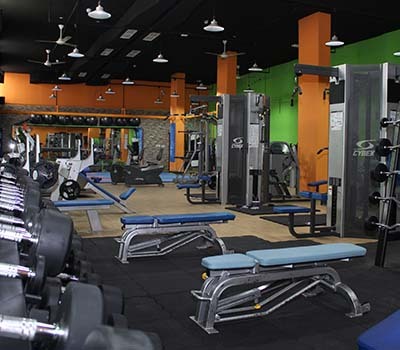 A fully equipped fitness room is equipped with body building equipment safeguarded for juniors and seniors, multi-purpose mats and equipment for aerobics, gymnastics, taekwondo and others. 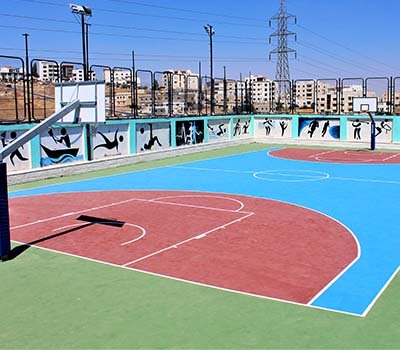 In addition to the indoor sports facilities, IIS takes pride in their two basketball courts and three soccer fields outside. The IIS prayer hall is one of the most peaceful and reverent areas within the school. Students visit the prayer hall during their lunch breaks or before going home to pray and assure they never miss a prayer. Within the IIS orientations toward implementing the latest techniques in the fields of contemporary ICT. 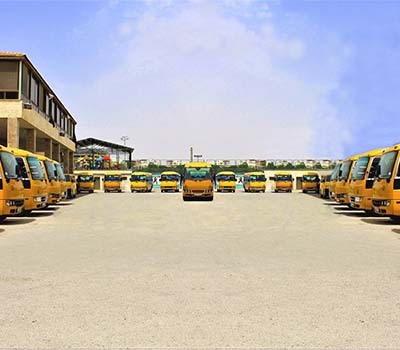 The IIS takes full care and responsibility for the safe transport of our students to and from the campus. We develop these standards by looking at international best practice. 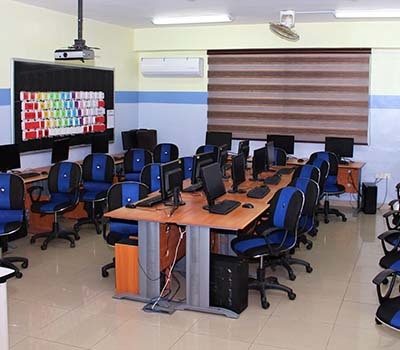 IIS uses the latest technology and has its own software development department with skillful technicians who create top quality internal-use solutions to improve the quality of Education. We consider how an instructor can improve the quality of instruction in an individual course, and then the more difficult question of how the school can improve the quality of its instructional program. Excellence can be achieved when we have high expectations for ourselves and our students. 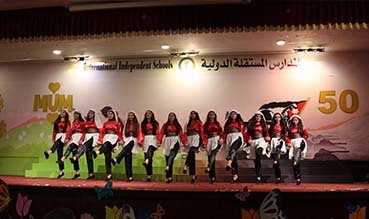 The International Independent Schools (IIS) provides a high-quality British based education for students. 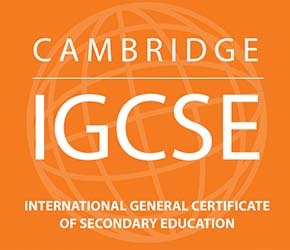 The IGCSE/GCSE/A-Level are school-leaving certificates in Britain comparable to the Tawjihi in Jordan. The AHSD is accredited by the American Educational Agency, AdvancEd, and (NCA-CASI). 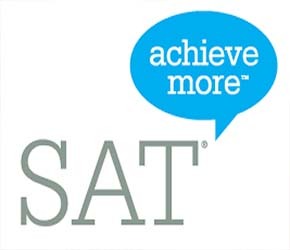 Students at the high school level are academically challenged with Advanced Placement courses, prepare for and excel on the SAT I and SAT II exams. 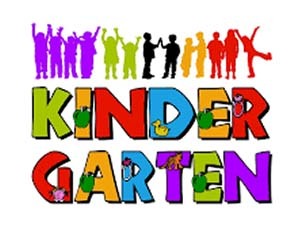 Our aim at the IIS Kindergarten is to create a joyful, safe and stimulating atmosphere in order to expand our children's love of learning, general knowledge, and their interest in reaching out to the world. 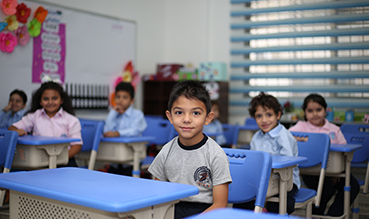 From first grade, students are given a choice to enroll in the national program. 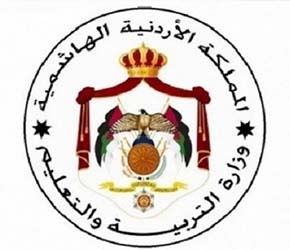 All subjects are taught in Arabic with the adoption of the Ministry of Education’s curricula. We envisioned quality education for all, taught by motivated teachers that stimulated the minds of students and fed their imaginations with a necessity to strive for more. Ten years of education, success, growth, inspiration, and a loving family.
. A school that is deeply committed to inspire students to achieve their goals and become passionate, creative, and successful learners. 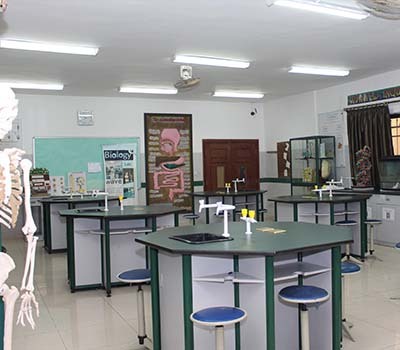 Students at IIS enjoy the vibrant atmosphere; it helps them be creative and above all outward looking. We are a caring community and our student’s needs are top priority. 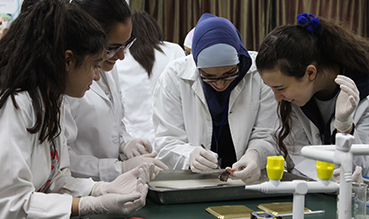 At the IIS, we look at our students as an important centre for the development of this universe as they are in the heart of Jordan and Jordan is in the heart of the world. We are working very hard to achieve the vision that this school was founded for. We are proud to partner and accredit with these instutions.